RSABG houses the largest seed bank dedicated to the long-term conservation of California’s native flora. The Seed Conservation Program at Rancho Santa Ana Botanic Garden is responsible for the management of the Garden's seed bank and seed collecting endeavors. The seed bank comprises over 5,000 accessions representing more than 2,000 California native plant species and cultivars. The geographic scope of the RSABG collection encompases the entire state of California as well as the Mexican portion of the California Floristic Province. Particular emphasis is placed on the rare plants of Southern California. 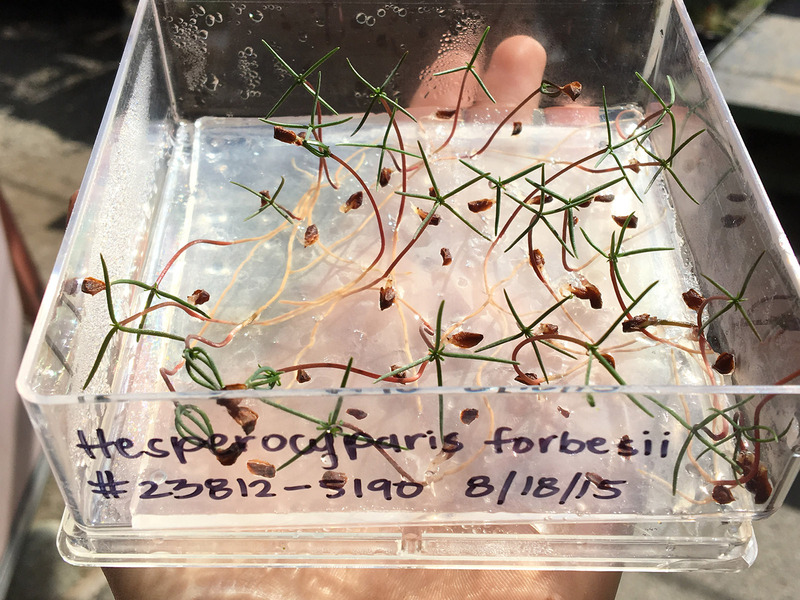 These collections help protect our most threatened plants from extinction, conserve material for habitat restoration, and serve as source material for research as well as for living collections at botanic gardens for increased public education and appreciation. 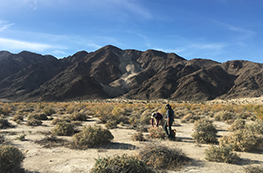 RSABG botanists work closely with a wide variety of agencies and partnering institutions to seed bank the native plants of California and the California Floristic Province. Our botanists are trained in making high quality, well documented, genetically representative seed collections while having the least possible impact on wild populations. 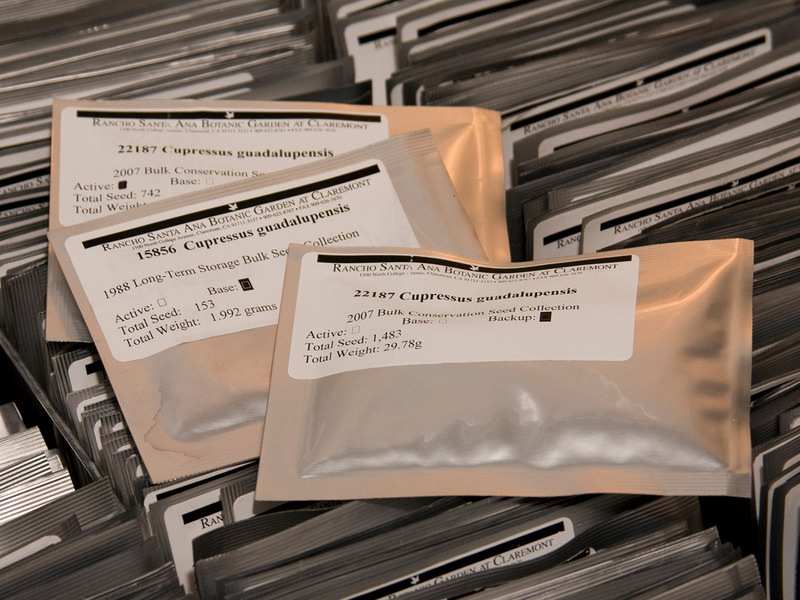 Small samples of our seed collections are available upon request to botanic gardens, as well as conservation, research and educational institutions. To learn more about how to request seed, visit the seed request page. Research Associate, John Macdonald, has been working to photograph seeds from every taxon stored in the seed bank. His image database can be accessed here. 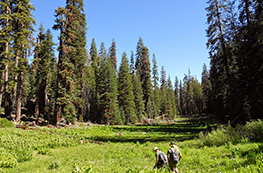 California Plant Rescue (CaPR) - RSABG is a founding member of the California Plant Rescue, a collaborative effort to prevent the extinction of California’s rare plants. 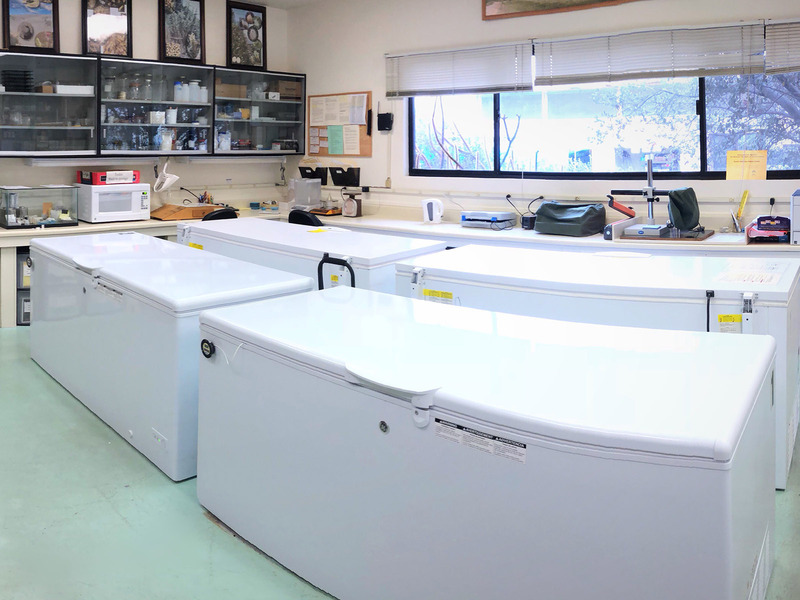 We work with other seed collecting institutions across the state with the long-term goal of securing all of the California flora in seed banks or living collections. Seeds of Success (SOS) - a national native seed collection program led by the Bureau of Land Management with the mission of collecting native seed for research, development, germplasm conservation, and ecosystem restoration. 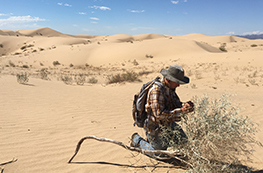 The RSABG SOS team primarily collects seeds from the deserts of southern California. Ojai navarretia seed storage - Navarretia ojaiensis is a rare plant in the phlox family that is endemic to Los Angeles and Ventura counties. As a mitigation measure for disturbance to one of the native populations, RSABG was contracted to secure both a Permanent Conservation Seed Collection, which will be stored indefinitely for the long-term conservation of the species, and a Temporary Research and Recovery Seed Collection, which is stored on a temporary basis for reintroduction in the wild.